How to keep your draft horses safe. The special dietary needs of heavy horses. How to maintain a sound heavy horse hoof. How to interpret the health clues your horse gives you. 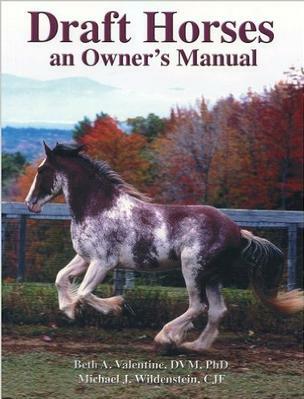 The particular disorders that affect draft horses. How to analyze your horses' movements for soundness. How to translate those puzzling blood test results. Safe methods for administering medication. 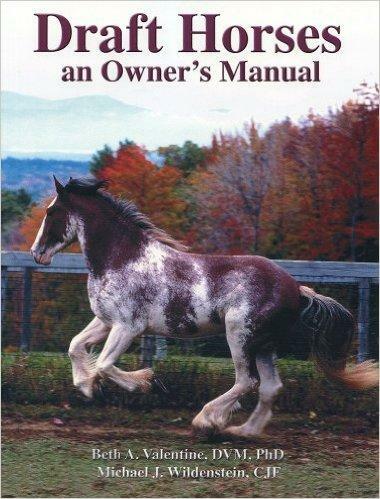 The problems involved in breeding heavy horses. How to start a draft foal to ensure its happy healthy life.